Today’s Midweek Special focuses on a Felony Theft which took place in Gahanna. 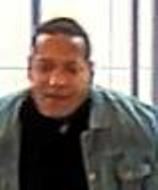 On Thursday, March 14, 2019, an unidentified male stole a credit card from a locker at the YMCA in Gahanna. 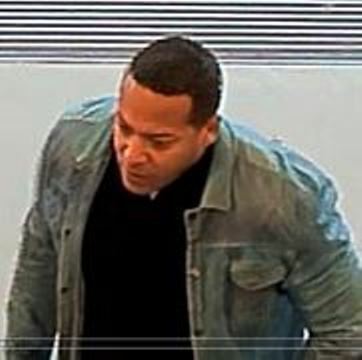 He used the stolen credit card to purchase a computer at the Easton Town Center Apple store. 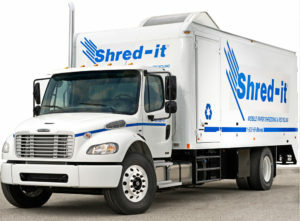 Photos of the suspect may be viewed on our website, www.stopcrime.org.